The Seattle City Council’s Civic Development, Public Assets, and Native Communities Committee will meet on Wednesday, January 17, 2018 at 2 pm to consider (and hopefully approve) the Seattle Asian Art Museum project land use code amendment, as well as the development agreement and building lease. The meeting is open to the public and will include an opportunity for public comment. If approval is granted, the City Council will consider the legislation at the full council meeting on Monday, January 22 at 2 pm. 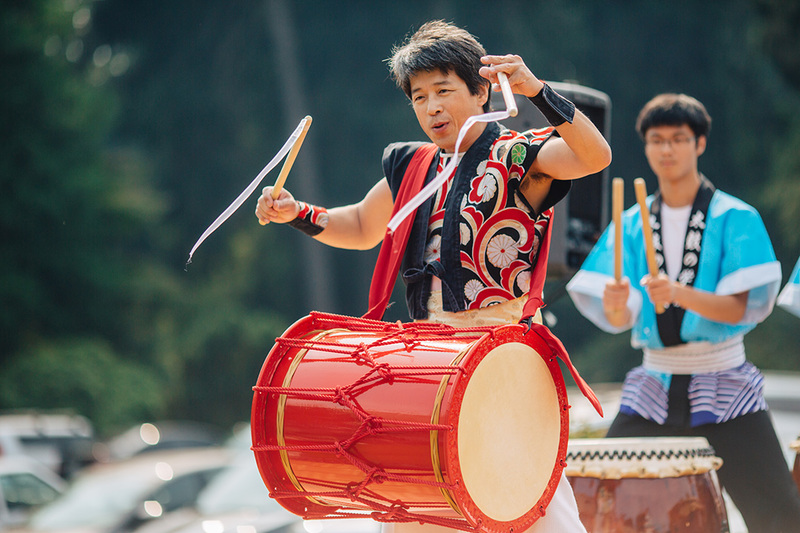 As one of the final steps in the process of gaining approval to renovate and expand the beloved Seattle Asian Art Museum, the Seattle City Council’s Civic Development, Public Assets and Native Communities Committee will hold a public hearing to solicit comment on the project’s proposed Land Use Action. This important meeting will be held on Friday, January 12 at 2 pm in the City Council Chambers of City Hall.Both Volunteer Park and the museum building (built prior to there being a Land Use Code) are in a single family zone. The Land Use amendment is specific to this one project and allows the addition in the single family zone, which otherwise would be prohibited. Those who cannot attend the meeting can send a message to the City Council with their input. 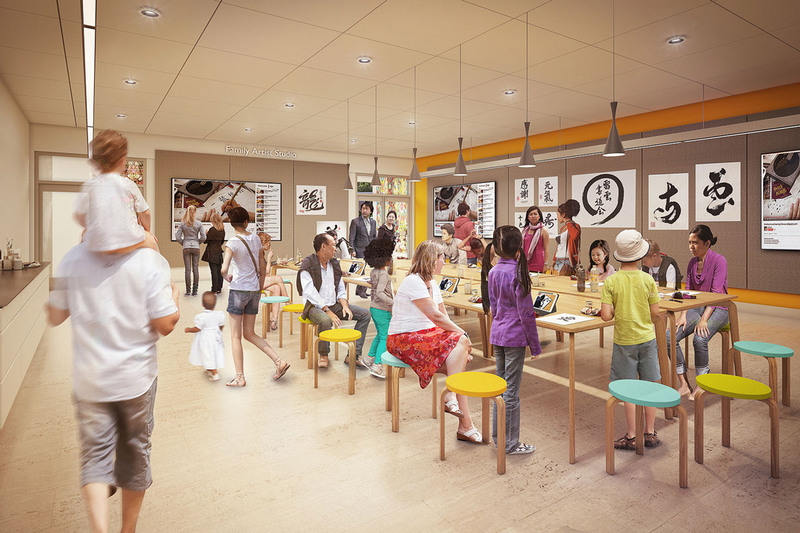 Those wishing to make public comment via email should include the subject “Seattle Asian Art Museum Renovation,” their name, and a brief statement. The Seattle Art Museum urges those in favor of the project to voice their support in person or by sending a messaging to the City Council. Find out more information on the project. 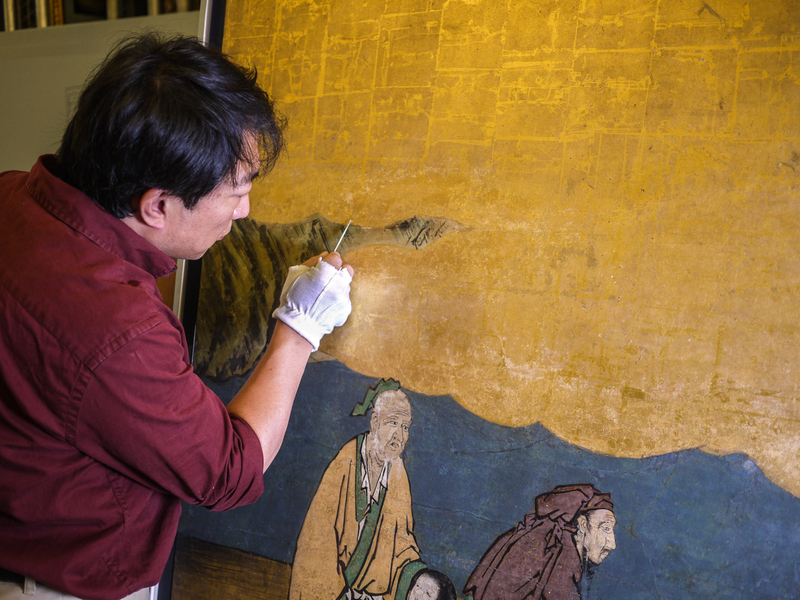 SAM has received a $3.5 million challenge grant from The Andrew W. Mellon Foundation to establish and endow the Asian Paintings Conservation Center at the Seattle Asian Art Museum. 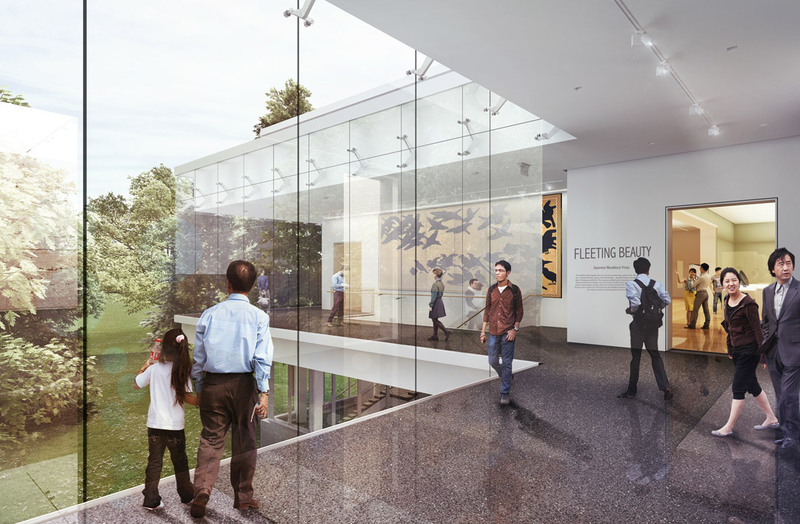 The only one of its kind in the western United States, the Center will be devoted to the conservation, mounting, and study of Asian paintings, serving SAM’s collection as well as institutional and private collections in the region. 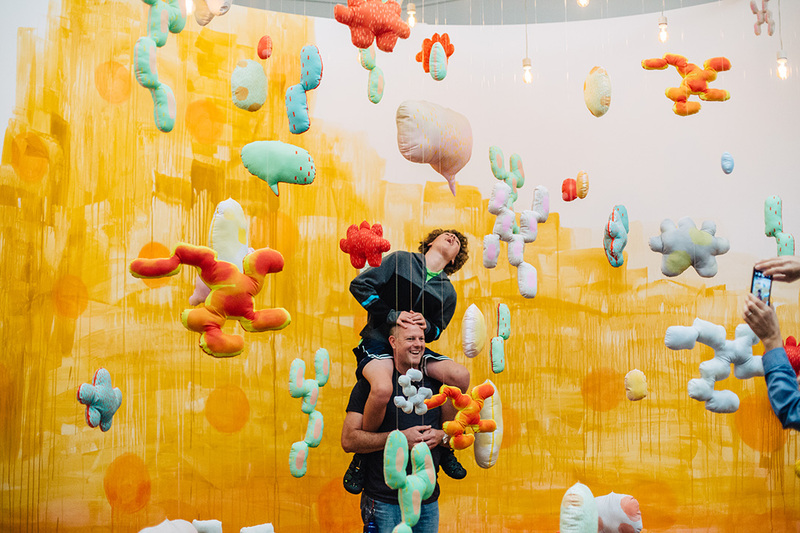 As part of the grant, SAM must raise $2.5 million in matching funds over four years to create an endowment supporting the Center’s operation. 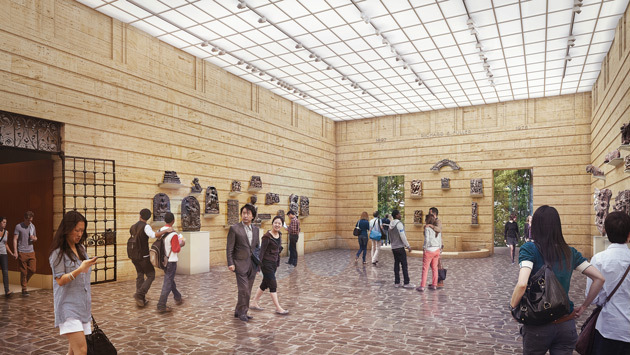 The Center will be a highlight of the Asian Art Museum renovation and expansion, estimated for completion in 2019. 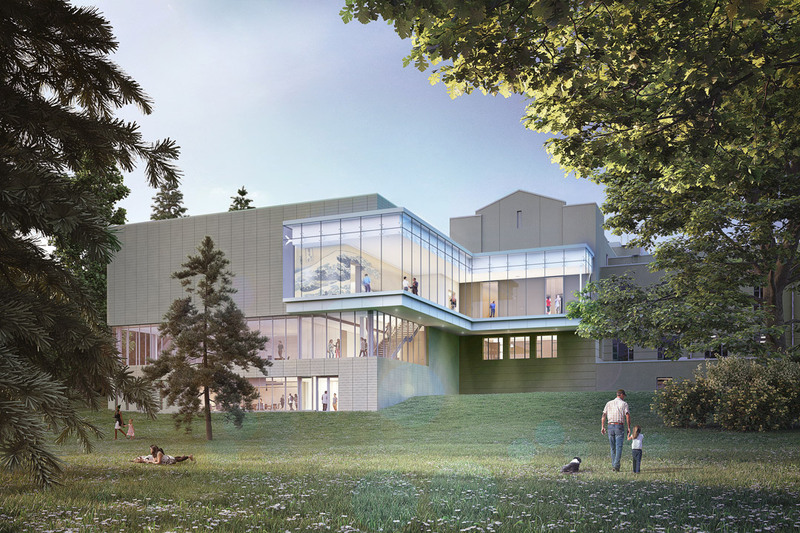 The major project planned for the 1933-era building addresses critical infrastructure issues and adds muchneeded education and gallery space, in addition to creating this singular opportunity to establish a conservation center. A notable feature of the Center will be that visitors can observe the conservation facility through a viewing window, as well as displays featuring conservation projects and processes. 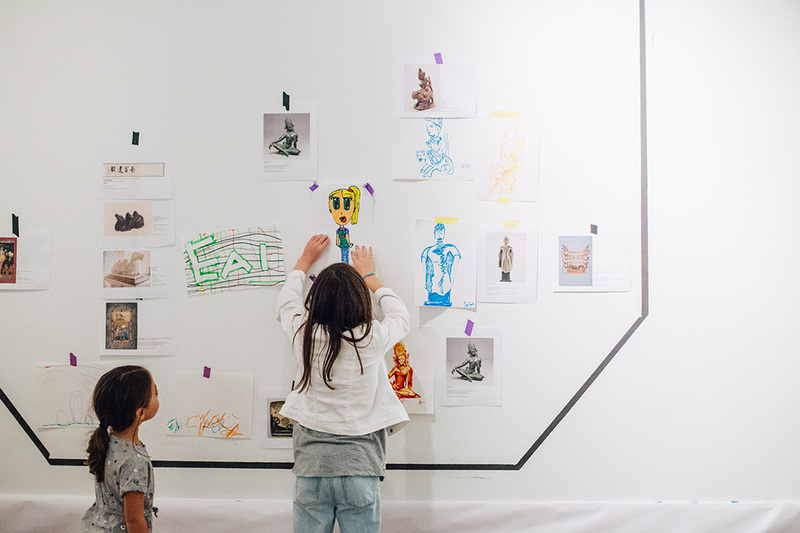 This past September, the Seattle Asian Art Museum hosted the Off the Walls community celebration in its now-empty historic building. 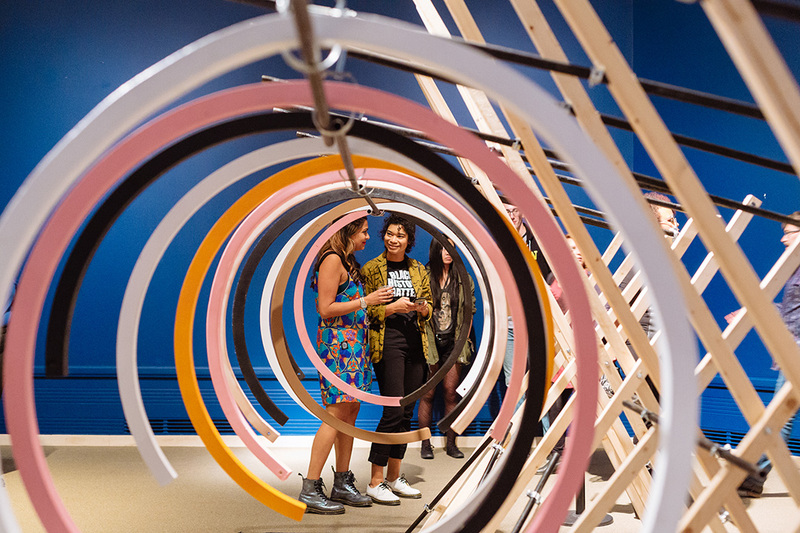 With all of the art moved offsite in preparation for the upcoming renovation and expansion, the free two-day event offered one last opportunity for visitors to experience and explore the museum’s beloved Art Deco building, which will be closed until 2019. 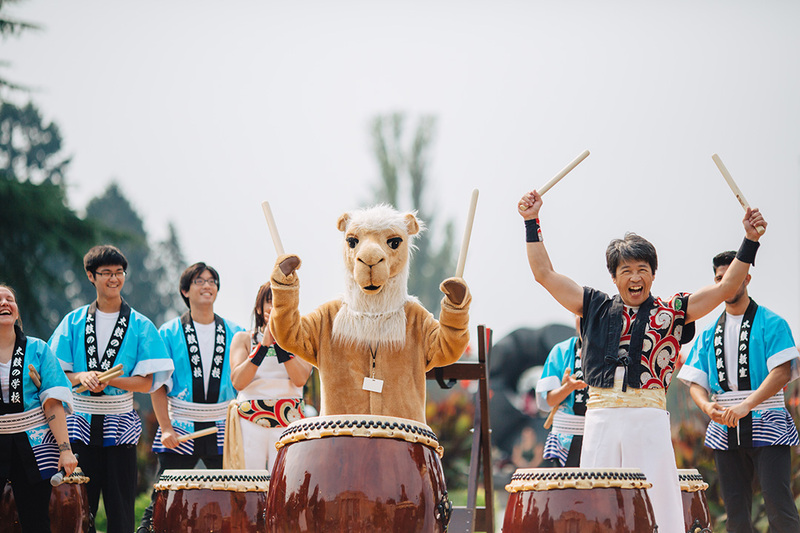 For two days, September 15 to September 16, 2017, thousands of visitors came to the museum to enjoy photo opportunities, art activities, taiko drumming, dance performances, special temporary art installations by area artists, and a rare appearance by SAM’s mascot, Sammy the Camel! 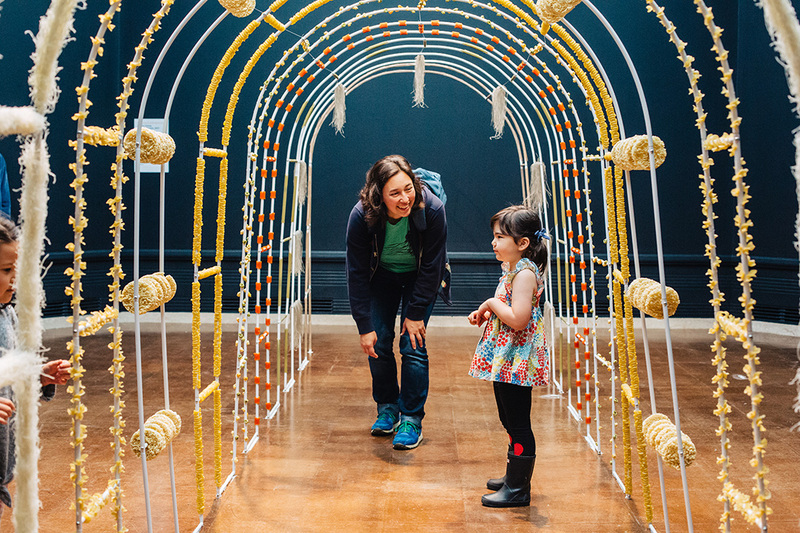 In anticipation of the start of the museum’s renovation and expansion project, the Seattle Asian Art Museum temporarily closed its doors in February 2017 to begin the major task of moving the museum’s significant collection out of the building and into storage. 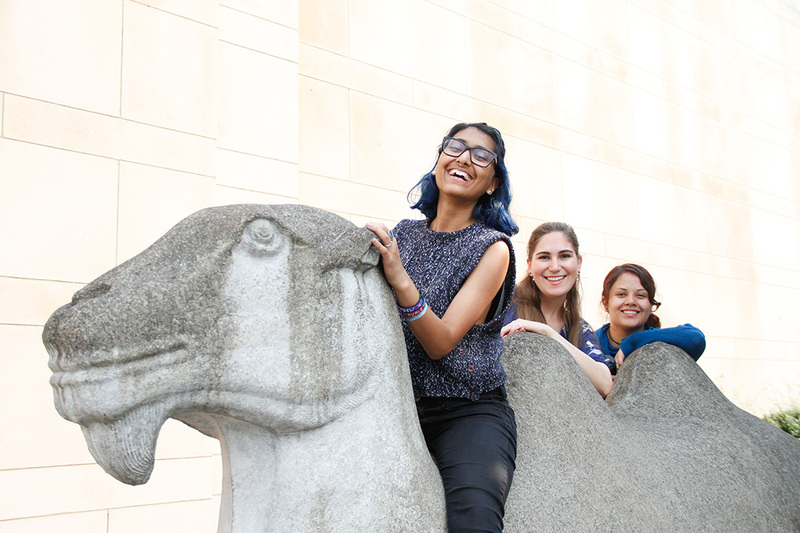 The complex move took more than six months, with special care taken to ensure the safety and security of each and every one of the thousands of artistic treasures in the Asian Art Museum’s collection. 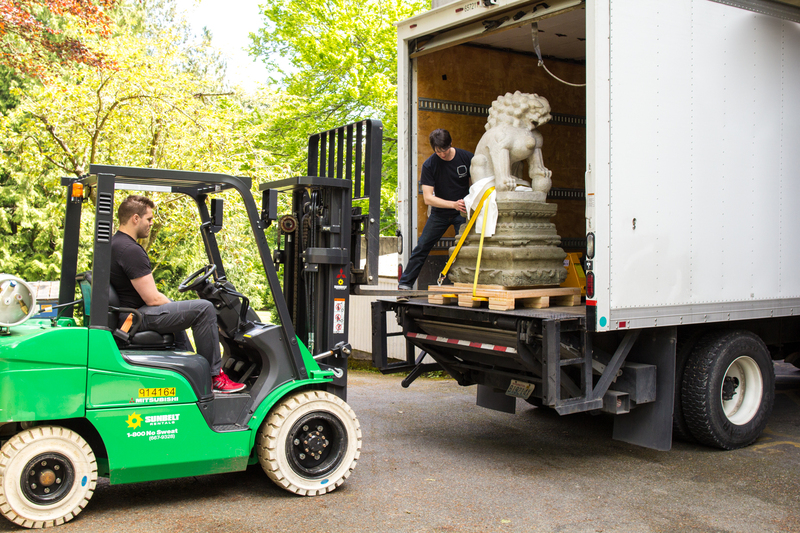 Since the Seattle Asian Art Museum temporarily closed its doors in February 2017, we’ve continued preparations for the building’s renovation and expansion and completed moving our Asian art collection into storage. 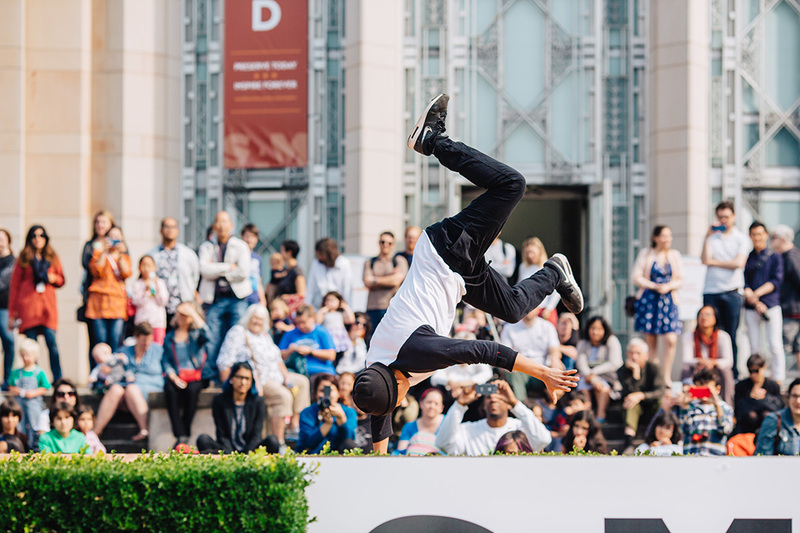 Another milestone has been achieved on the Asian Art Museum project. On August 2 the Seattle Landmarks Preservation Board voted to approve the renovation and expansion plans. The approved design was the result of more than a year of refinement by the project team to implement suggestions from the Landmarks Board, the City, and the public that will improve the museum building and Volunteer Park and preserve their significant historic features. The project’s approval process is complex, and pending the completion of remaining approvals with the City, work onsite will be scheduled to begin.